CBS has ordered event series Salvation for summer 2017. The 13-episode series centers on an MIT graduate and a tech superstar who bring a low-level Pentagon employee a discovery that the world will end in six months. Salvation comes from Alex Kurtzman’s Secret Hideout and CBS Television Studios and will join the third season Zoo and the next edition of Big Brother on the network’s 2017 summer schedule. CBS Summer Series Zoo Gets Third Season! CBS has renewed its summer thriller Zoo for a third season. The show is the summer’s second-most watched original scripted series. Follow the jump for more. CBS’ Zoo was this summer’s top-rated series, so it should come as no surprise that the network has ordered a second season for Summer 2016. Follow the jump for further details. 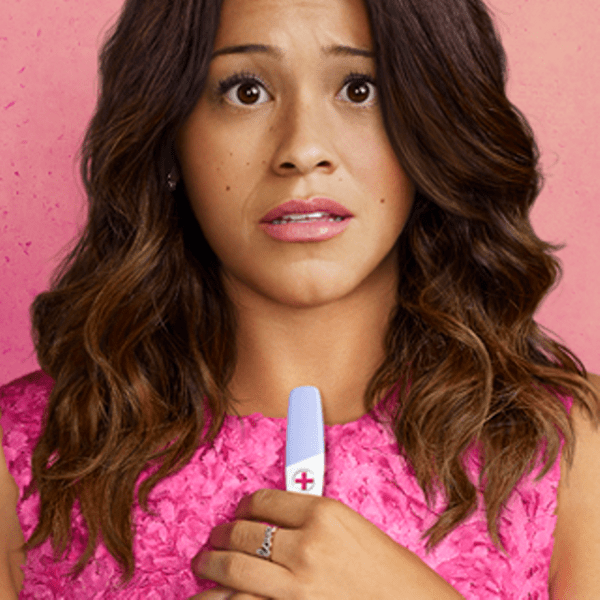 Jane The Virgin and Zoo Go Global On Netflix! The CW’s Jane the Virgin and CBS’ Zoo are poised to go global through Netflix in an agreement to make the the streaming service the shows’ exclusive streaming home in more than 50 countries around the world. Zoo will go global on Monday, October 12th, while season one of Jane the Virgin will follow in later in 2015, or early 2016. For more, follow the jump. CBS Sets 6 Blockbuster Panels For Comic-Con 2015! CBS will present six panels at Comic-Con 2015 in San Diego – for five of its shows plus one very special book release. William Shatner will appear to read excerpts of David Goodman’s The Autobiography of James T. Kirk in character; Halle Berry and Jeffrey Dean Morgan will be part of a panel on the second season of Extant; Mike Vogel, Rachel Lefevre and Marg Helgenber will be part of the Under the Dome panel; stars James Wolk and Billy Burke will be part of panel for James Patterson’s Zoo; Jake MDorman and Hill Harper will appear at the panel for Limitless, and Elyes Gabel and Katherine McPhee will be part of the panel for season two of Scorpion. Follow the jump for times, dates and locations. There are millions of times more animals on the planet than human beings. What might happen if they finally got tired of the way we mismanage the place – and the crap way we treat them? James Patterson’s ZOO is coming to CBS Tuesday, June 30th (9/8C). Check out the new trailer after the jump. CBS Announces 2015 Summer Schedule! CBS’ 2015 summer schedule kicks off with the two-night premiere of the new season of Big Brother on Wednesday, June 24th and Thursday, June 25th. The two-hour, third season Under The Dome premieres on Thursday, June 25th, following Big Brother. Big Brother’s Sunday premiere will be on June 28th. CBS’ hot new series, James Patterson’s Zoo (above) premieres on Tuesday June 30th and the second season of Extant – starring Academy Award-winner Halle Berry premieres of Wednesday, July 1st. For the complete CBS summer schedule, follow the jump. 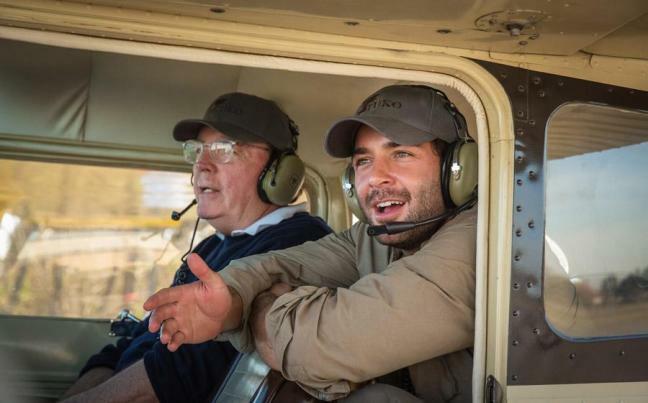 Netflix Nabs Exclusive SVOD Rights to CBS’ Zoo! That didn’t take long! 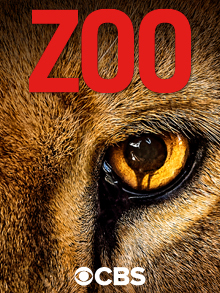 Only a few days ago, we reported that CBS had given a straight to series order for thirteen episodes adapting James Patterson’s global thriller, Zoo. Now Netflix has acquired the exclusive subscription video on demand rights to the series which will begin streaming on the site immediately following its run on CBS next summer. 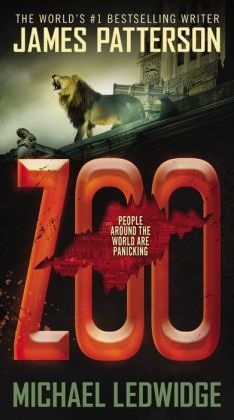 CBS Orders Animal Revolution Series Zoo Straight To Series! The novel was an international bestseller and script for the premiere was written by the highly regarded Jeff Pinkner (Fringe, Lost), Josh Appelbaum (Alias, Happy Town), Andre Nemec (Mission Impossible: Ghost Protocol) and Scott Rosenberg (High Fidelity, Happy Town). The four will also serve as executive producers on the series. For more details, check out the press release after the jump.